If they were required to show it works, the way pharmaceutical products must, they'd be out of business. If they could pass a double-blind clinical trial, or any homeopathic product could, they'd spend the money in a second, because every supplement that wants to be legitimized yearns for U.S. Food and Drug Administration legitimacy. FDA may have flaws, like all groups do, but it is the gold standard for the world. 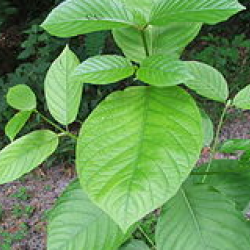 That is the case with kratom, derived from the leaves of Mitragyna speciosa, a tropical tree in Southeast Asia. It can not only claim to do something, it absolutely has been shown to contain psychoactive compounds. It's users swear by it. They love the stuff and say it is a great analgesic. FDA says it is such a great analgesic because it's an opioid. They seized 90,000 bottles of it in 2016 and have even banned its importation due to concerns about safety. FDA agrees it works, it is a real drug, not a useless supplement, and therefore it needs to go through trials. That is where kratom users and supplement hucksters decide they don't want legitimacy. They want to stay on OTC shelves with Zicam. Despite saying it works, users insist it should not be regulated like drugs even though it is a drug - because it's from a plant. A "relative of coffee" they oddly note. Well, humans share 50 percent of our DNA with bananas, that does not make us a harmless plant, and coffee is actually regulated by FDA. You know where it is banned? Southeast Asia, which exports it to the U.S. Indonesia, Malaysia and Thailand all ban it. Indonesia only allows it to be grown...for export, primarily to America. It is now so lucrative that farmers have switched from palm oil (sorry Nutella fans) and rubber to kratom. The Dietary Supplement Health and Education (DSHEA) Act of 1994 has been a travesty in too many ways to count, and this could be the reason to end it. The previous worst offender for misused and misguided government regulation, the Delaney Clause, lasted for 40 ridiculous years before we finally got a pro-science Congress to end it. With Democrats now in control of the House, 2019 is not like 1998 when it comes to science (and if you read the Green New Deal sections on agriculture and energy you know it's only going to get worse) so DSHEA is not going anywhere, but that is no reason for FDA to lighten up on kratom. It works, because it's a drug, and because it's a drug it should be going through clinical trials to establish safety and efficacy, as all drugs must. 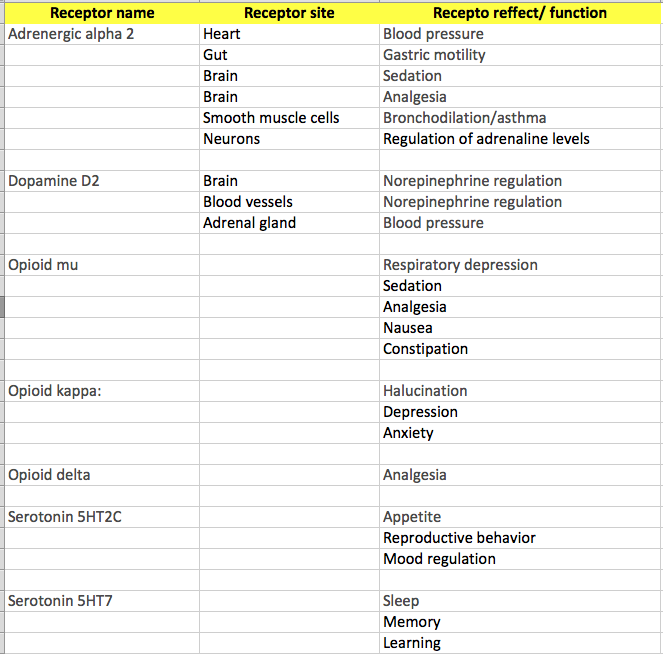 That it's an opioid found in plants is as irrelevant for kratom as it is for morphine.